And it’s the first My Little Pony Cafe... in the world. How magical! 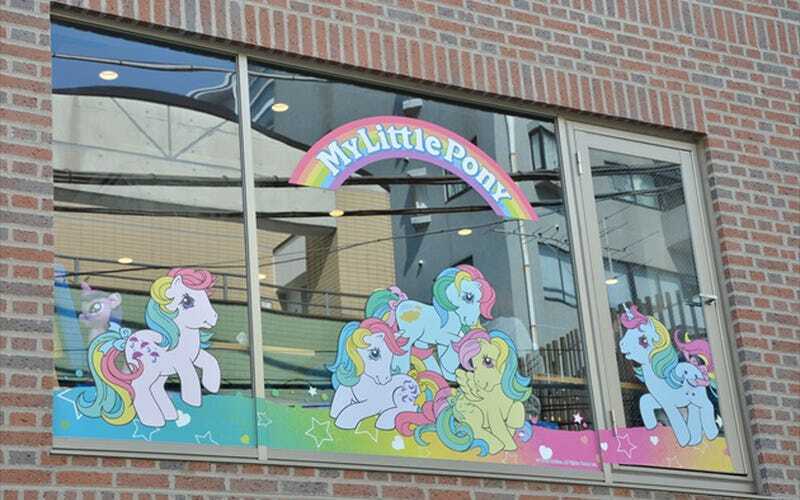 According to Model Press, PR Times, and Omotesando Info, the My Little Pony Cafe is serving up special Pony-themed meals and selling limited edition goodies. The Harajuku Cafe Sunday Jam was converted into this My Little Pony Cafe, which, sadly, will only be open for a limited time. The My Little Pony Cafe runs into November 29.